Expo Tecnología Ciudad de Mexico 2015, one of the leading events of dedicated information about computing technology and services, is soon to open its doors to the visitors, and our team is ready to show you around everything new and exciting at ISL Online. Co-exhibiting with our Mexican partner, HD México, we will be showcasing ISL Online’s enterprise remote control app for troubleshooting mobile devices and computers remotely with the focus on how to access and control mobile devices from a remote computer. The recently updated mobile remote access app actually lets you connect to end-users iOS and Android mobile devices and provide cost-effective remote support. For the live-action look at how to access and support Android and iOS mobile devices with the ISL Online premium app, you are welcome to visit ISL Online’s stand, located within HD México’s stand no. 1624. 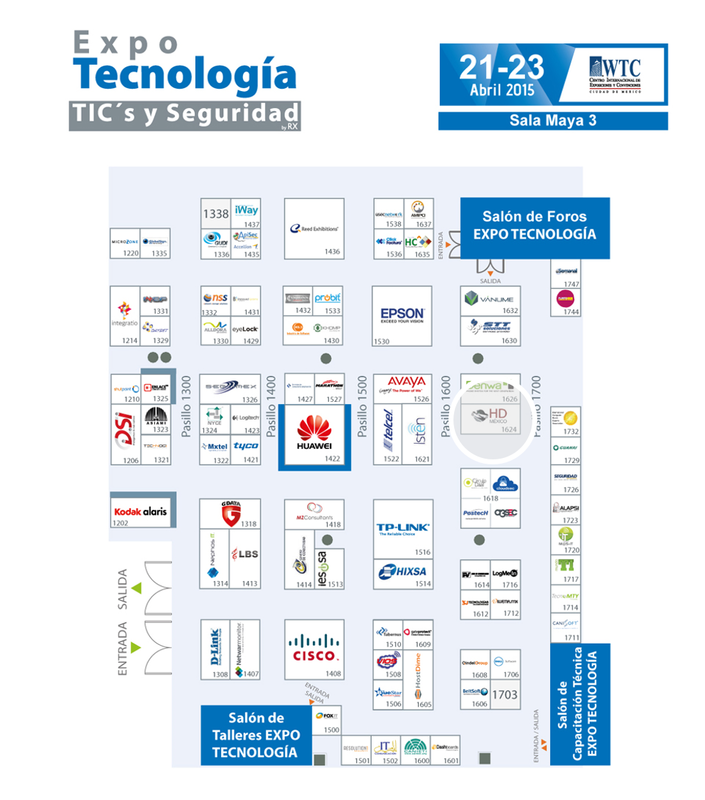 This entry was posted in trade show, Uncategorized and tagged Expo Tecnología, México City, technology event. Bookmark the permalink.